It is the first-of-its-kind to combine multiple payment QR codes. 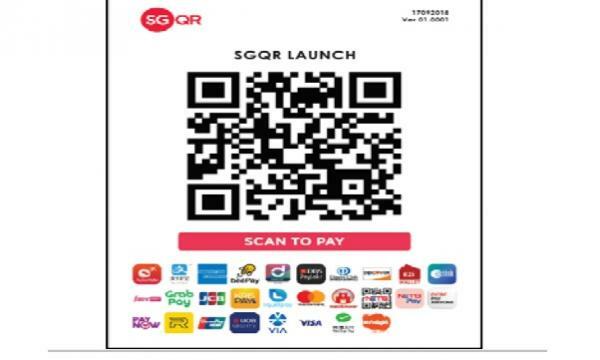 The government has launched the Singapore Quick Response Code (SGQR) in what it claims is the world’s first to combine multiple payment QR codes into a single SGQR label, an announcement revealed. The scheme will be adopted by 27 payment schemes including PayNow, NETS, GrabPay, Liquid Pay and Singtel DASH. Through SGQR, consumers will be able to see whether their preferred QR payment option appears on the merchant’s SGQR label. From there, consumers need only pick their preferred payment scheme from the list of options, log in to the relevant payment app, scan the SGQR code and pay the required amount. The consolidated QR codes also lets merchants do away with infrastructure requirements as they only need to display a single SGQR label showing the e-payments it accepts. SGQR does not require a terminal, entailing less clutter on the store front and quicker processing time. "With SGQR, consumers will see a single SGQR label that shows all QR payment options that the merchant accepts. For merchants, SGQR will be an infrastructure-light and cheaper way to accept multiple types of e-payments," according to a government fact sheet. According to the Info-communications Media Development Authority (IMDA), there will be a transitional period where some merchants may still display multiple QR codes. “Consumers can continue to make QR code payments using the existing QRs via their usual payment app,” they explained. 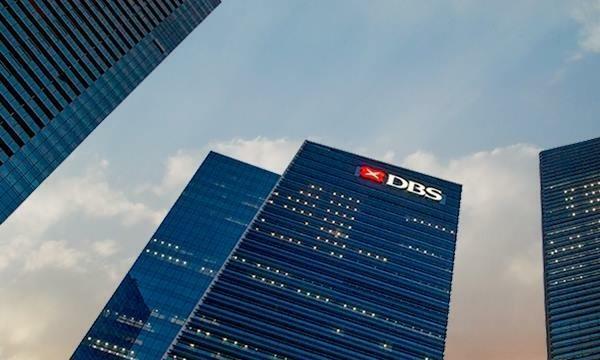 The announcement comes on the heels of the earlier implementation PayNow Corporate last August where businesses can transfer Singapore Dollar funds easily using only their mobile number or NRIC. Taken together, the initiative is part of the government's dedicated Smart Nation blueprint that has also has also set a cheque free target by 2025 in line with its goal of reducing cash usage through the adoption of mobile payments. “Our goal is to allow for a variety of payment solutions that are competing yet inter-operable and convenient, providing choice to consumers and encouraging innovation,” Minister for Education Ong Ye Kung said in a previous statement.